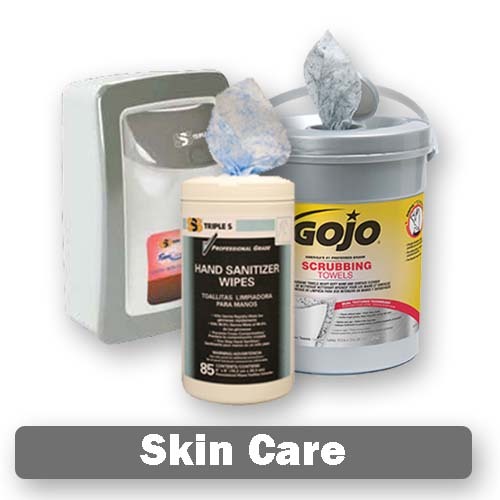 Norco offers a full line of janitorial products and supplies. Knowing today’s challenges of lower budgets, higher costs, and cross-contamination along with facility and occupant health and safety we have the products and supplies you need. Regardless of your needs, our goal remains the same, to serve you better. With reliable, high-quality products, you can comfortably make Norco your source for the latest in top-of-the-line janitorial and cleaning supplies. 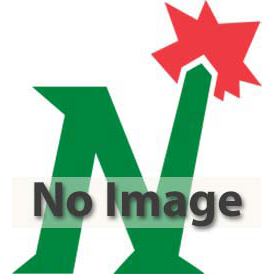 A wide variety of cleaning chemicals, dilution control systems and accessories comprise Norco’s offering. We can help you optimize cleaning performance while lowering costs, saving space and cutting waste. 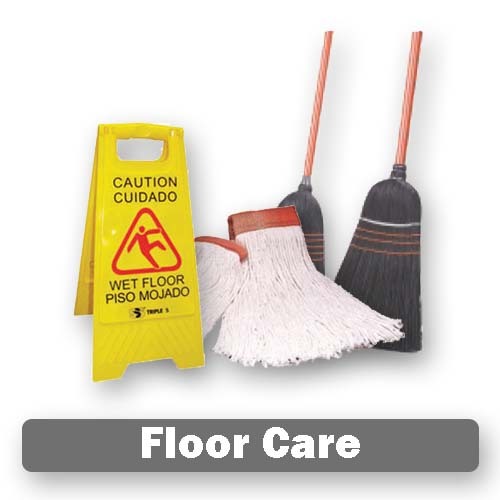 From brooms, dustpans and sweeps to mops, dust mops, handles and mop buckets, Norco provides products and tools you need to meet your floor care needs. 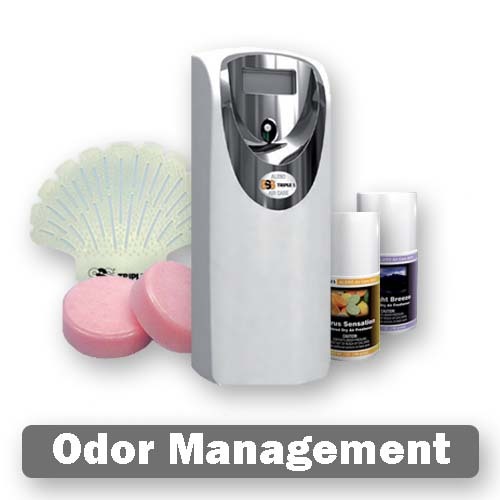 Looking for metered air fresheners and dispensers? Need deodorant blocks and screens? Take a look at what Norco offers; we are sure to have what you need to for efficient odor management. 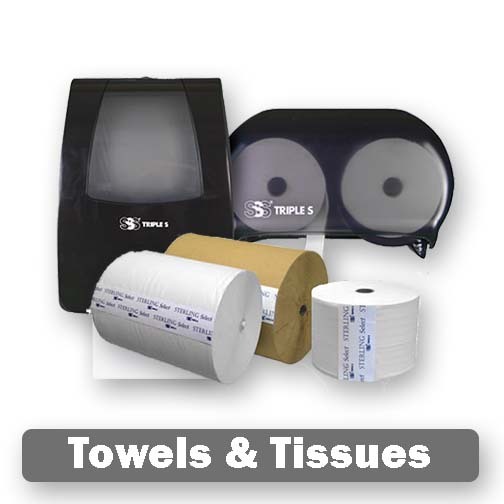 We offer roll and multi-fold paper towels, bathroom tissue in bulk and individual rolls, along with dispensers and facial tissue. Our products have the strength, absorbency and softness you need. 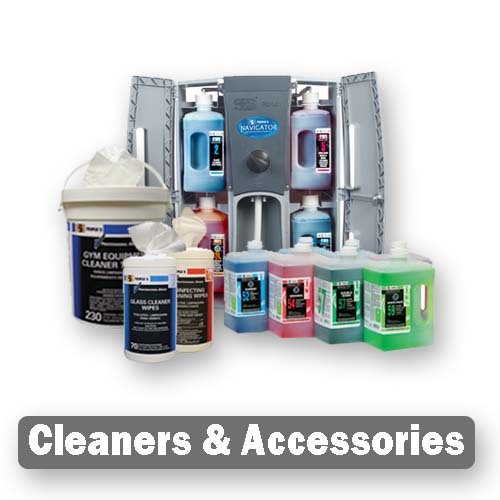 Our quality lines of wipes, cleaners, sanitizers and hand soaps along with dispensers are sure to meet your hand cleaning, sanitizing and disinfecting needs. 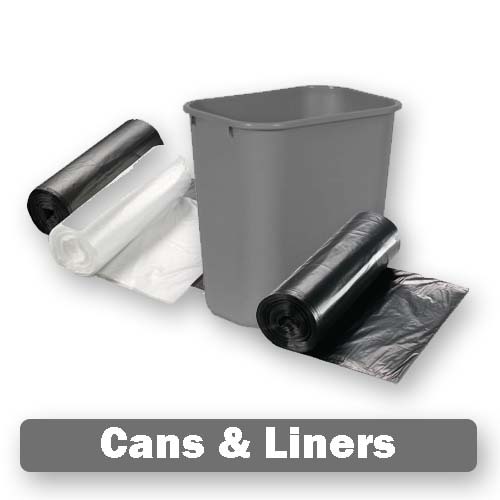 With cans and liners made from environmentally sound materials that handle sharp, non-sharp, heavy, irregular and wet waste, we provide a good range of products created for optimal waste and odor containment. Copyright 2018 © Norco Inc.